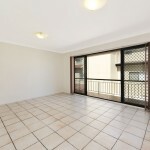 This two bedroom apartment is possibly the best value currently on the market in the area. 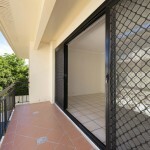 It has a roomy living area which opens to a balcony, plus a private exclusive use courtyard and storage room. 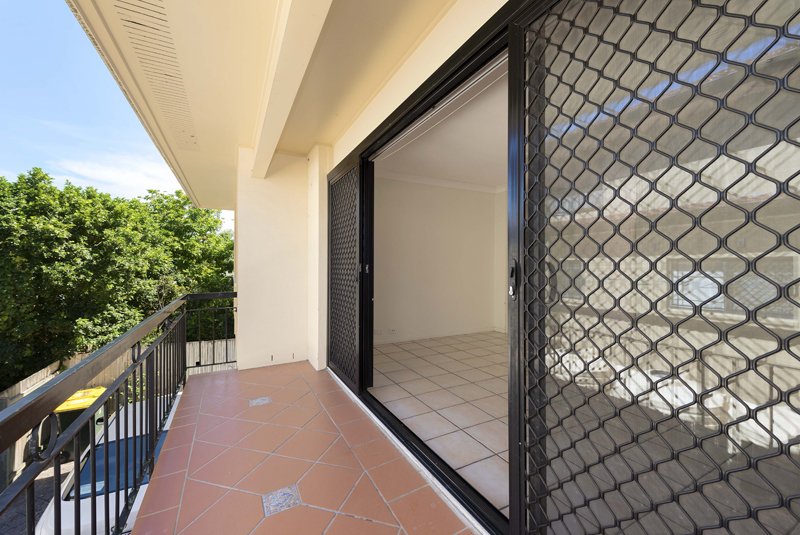 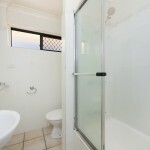 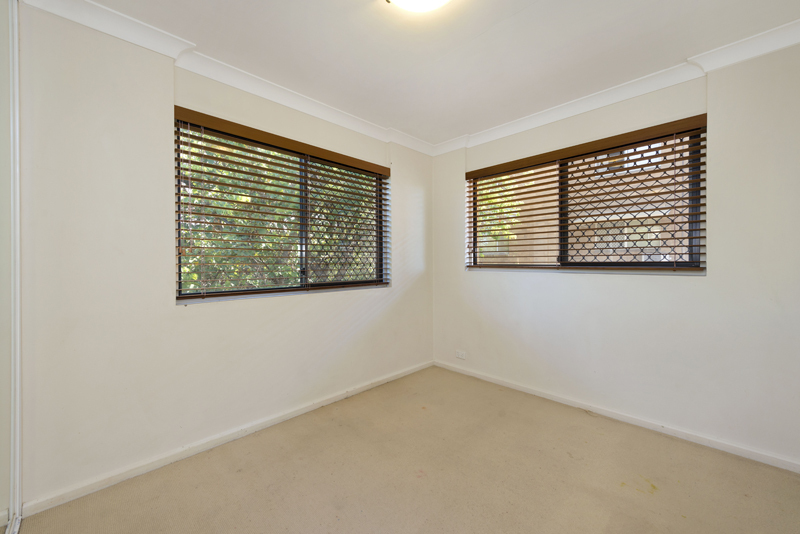 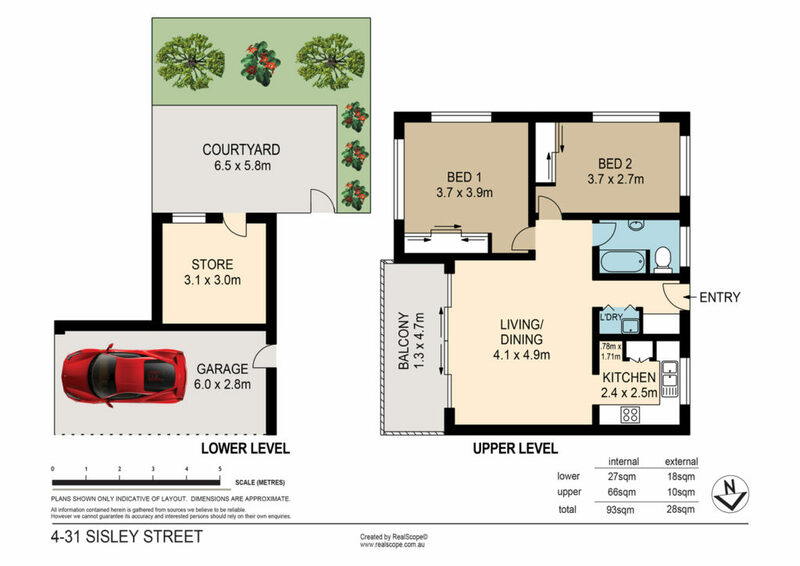 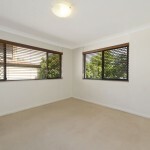 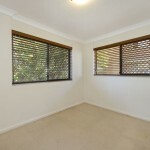 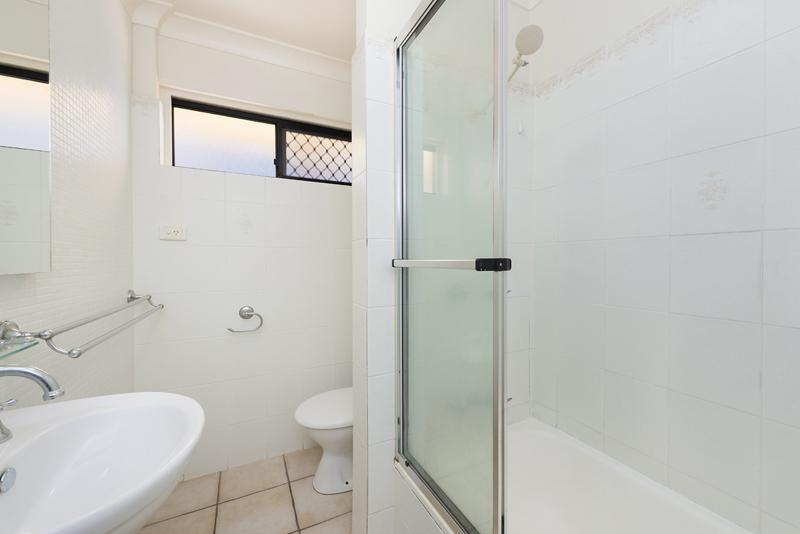 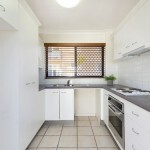 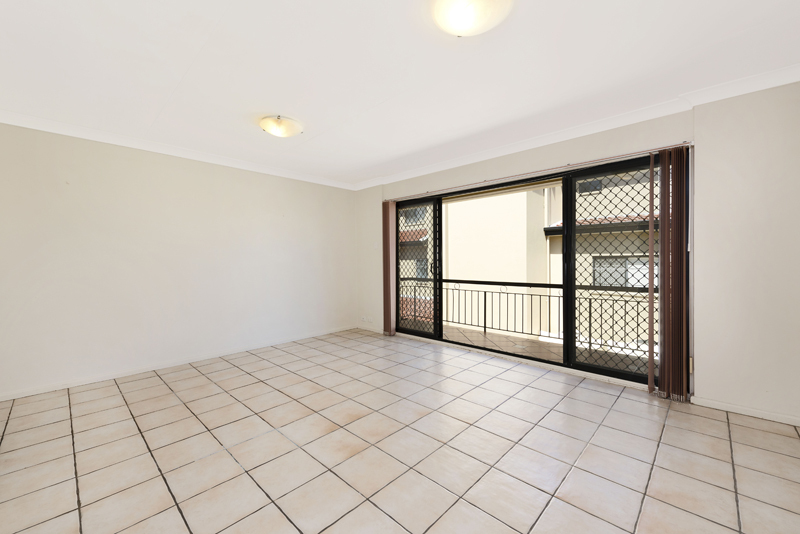 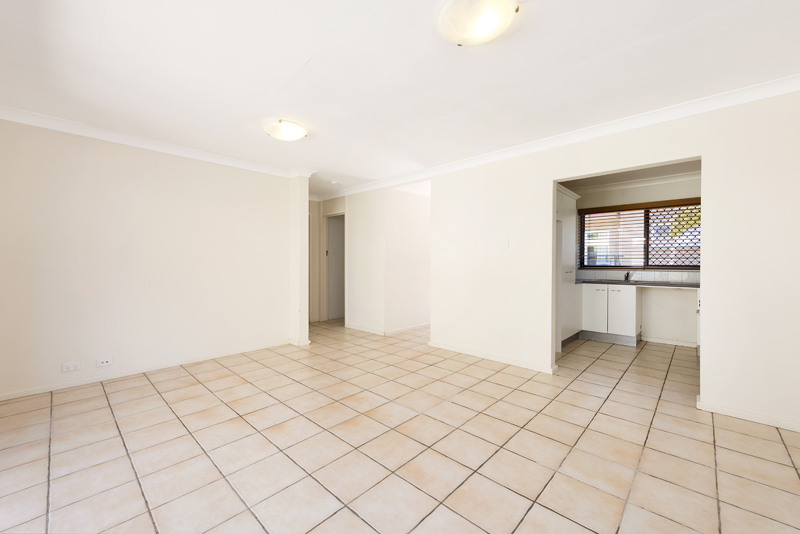 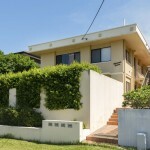 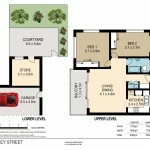 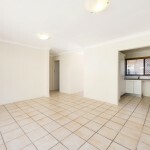 The property is situated in a very convenient location and is just a short walk to the University of Queensland. 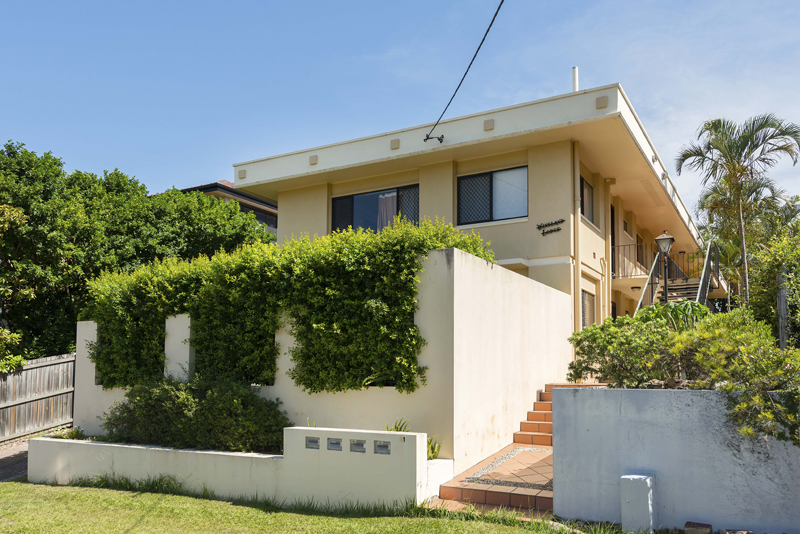 There’s an abundance of cafes, restaurants, parks, shops and public transport options nearby plus it’s within a 4 kilometre radius of the CBD. 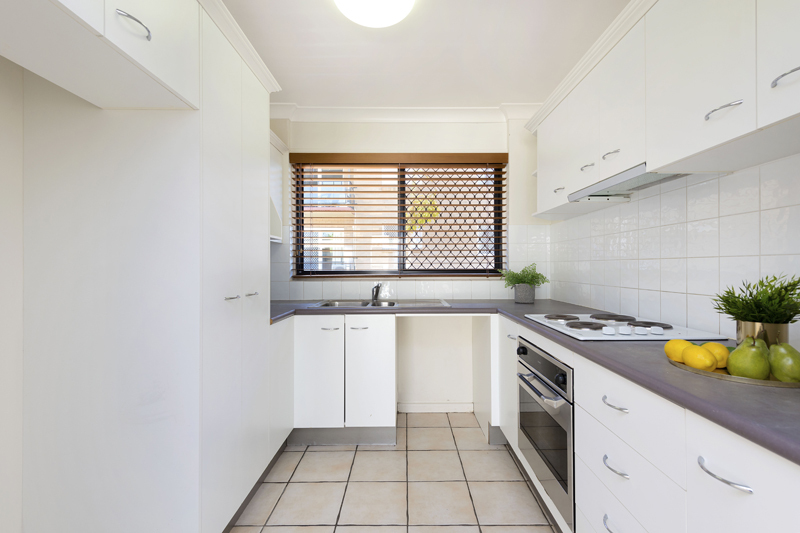 With prices rising fast in this area, it’s becoming more difficult to find a property in this price range. 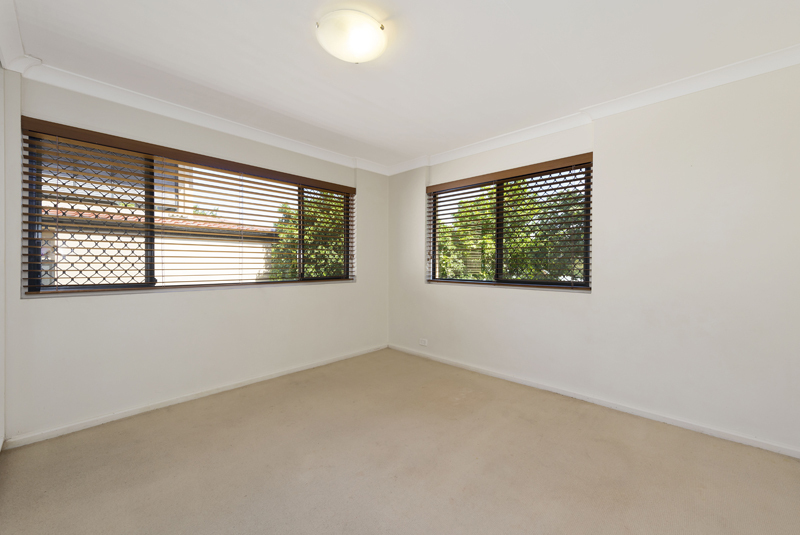 Whether you’re looking for a comfortable lifestyle or a low maintenance investment contact Craig directly for more details.